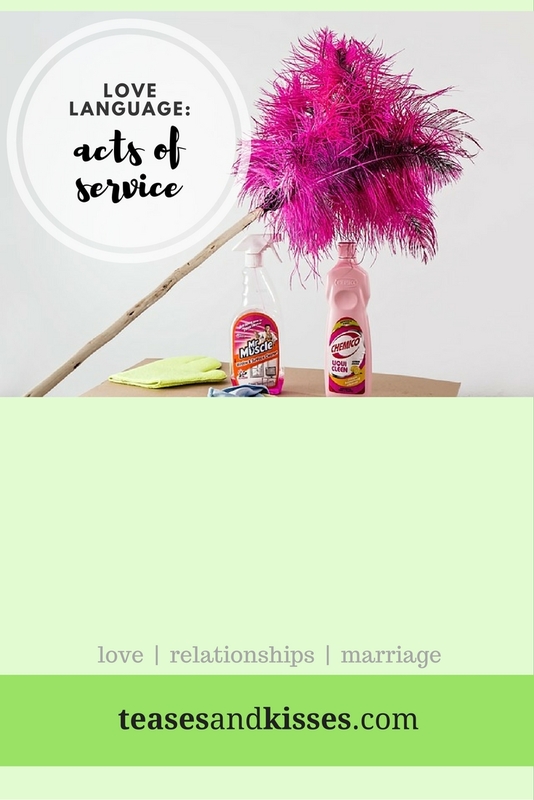 Acts of service are the actions that you give willingly to your partner. It is something you do to make your partner's life a bit more comfortable or convenient. It may come in the form of washing the dishes, driving her to work, or simply giving her a massage after a long day. I love it (and appreciate) my husband for driving me to work everyday. I love it when he helps me with the chores or for doing initiatives to clean the house. It makes me feel that I am not alone in chores. (NOTE: Chores is not only the wife's job, just as bringing in money to the family budget is not only the husband's job). I love it when I serve him too, like packing for him when he travels, reminds him of his vitamins, or just simply folding his clothes. I love it when my wife does things for me esp. packing for my travels. When my workmates ask me what I'm bringing for the trip, I'd say, "I'm bringing my wife!" How convenient is that. Kidding aside, by the law of reciprocity, when my wife does things for me, I am inclined in giving back the favor. Cleaning the toilet, washing her uniform when she is dead tired or giving her a back massage. You might already be doing acts of service without you knowing. And you might also be doing them regularly that it becomes a burden to you. It should not be. Remember that marriage is teamwork. It requires the two of you to work to make it work. One unique thing about us is that our love languages are both quality time. And so, we prefer doing things together including chores. When you do chores together, it makes it fun and not a burden. From cooking together, washing our clothes together, and even going to the grocery or wet market together. If acts of service does not come naturally to you, ask your partner "how could I serve you today?" or "how could I make your life easier today". Then volunteer to do that. 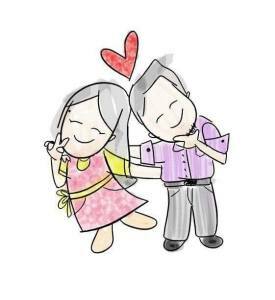 If you are in the receiver side of the act of service, remember to appreciate your partner for the effort. He will be happy to do more acts for you. For the person whose love language is acts of service: remember that the smallest act of kindness is worth more than grandest intention. They are the ones who truly believe that action speaks louder than words.